Feather are the rolls Royce of safety razors. The Feather AS-D2 Safety razor, Is from the Japanese region of Seiko. Famous for It’s ancient history of Samurai swords. 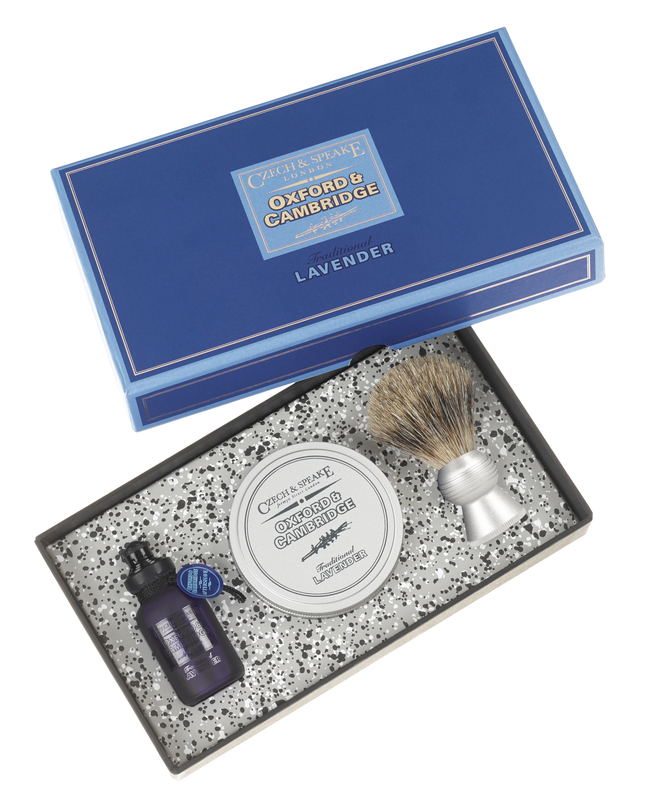 We think this Is exceptional, the handmade razor Is stainless steel. 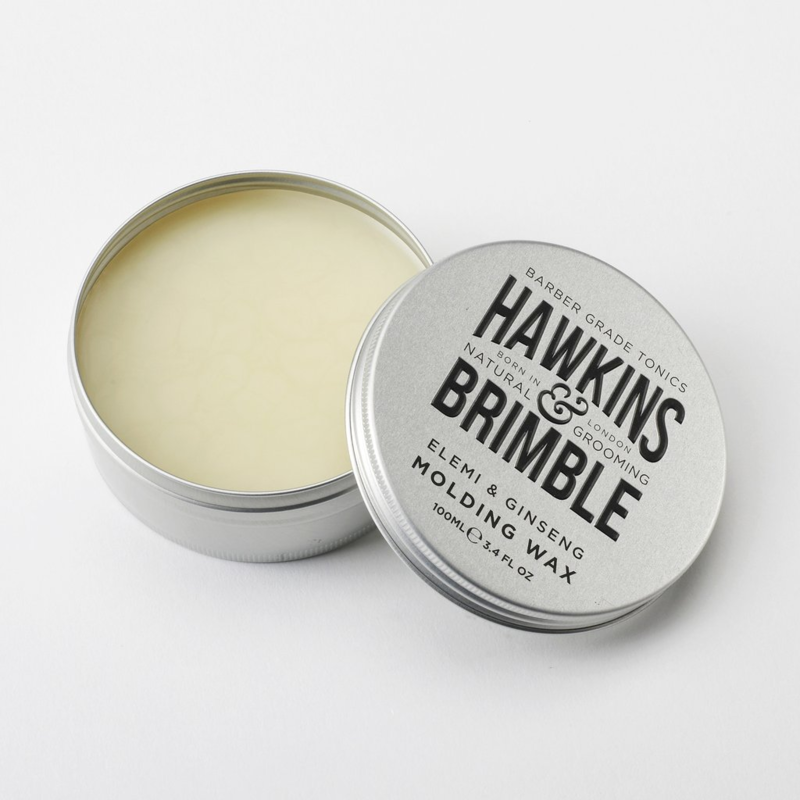 It Is also a non aggressive safety razor, these are great to use and will massively reduce the chance of cuts or razor burns. 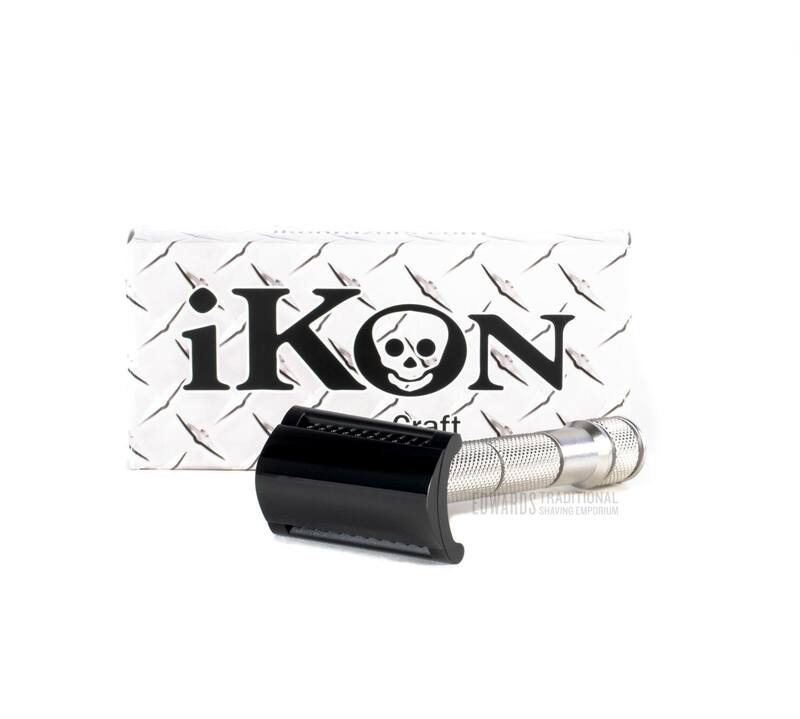 This high end razor Is 91 g In weight and 98 mm In length. 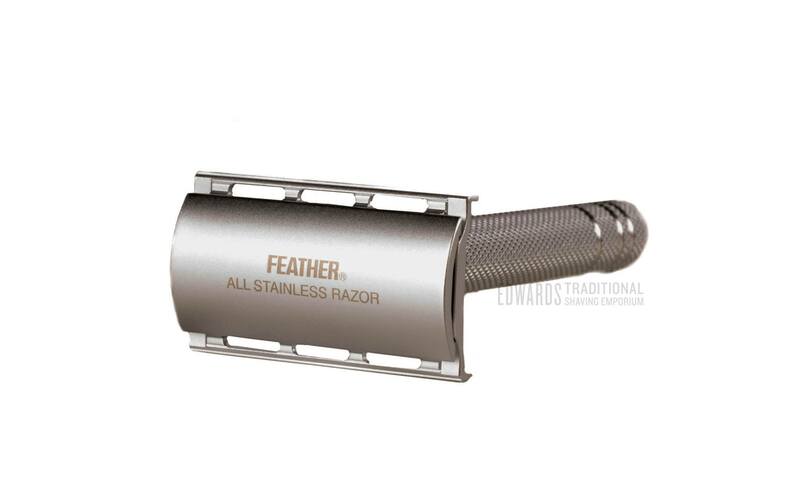 It Is weighty, handling the Feather AS-D2 Safety razor you really feel the traditional shaving safety razors quality. The craftsmanship Is top end. The safety razor comes In several parts and the double edged razor blade Is fixed by a screw cap at the top. 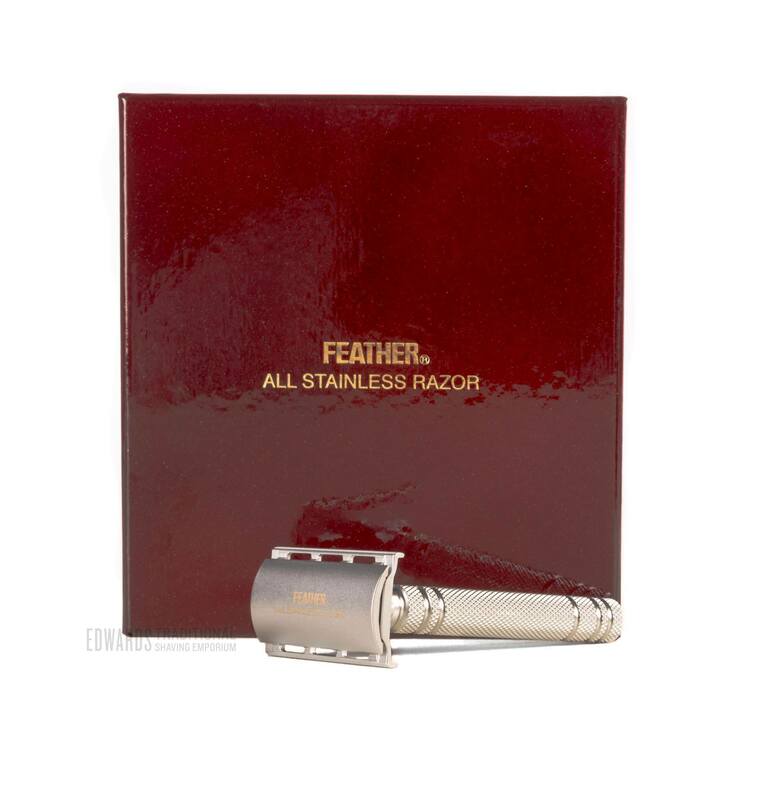 The razor comes with 5 Feather blades which are probably the sharpest on the market. A combination of them on this precision razor provides a flawless shave. 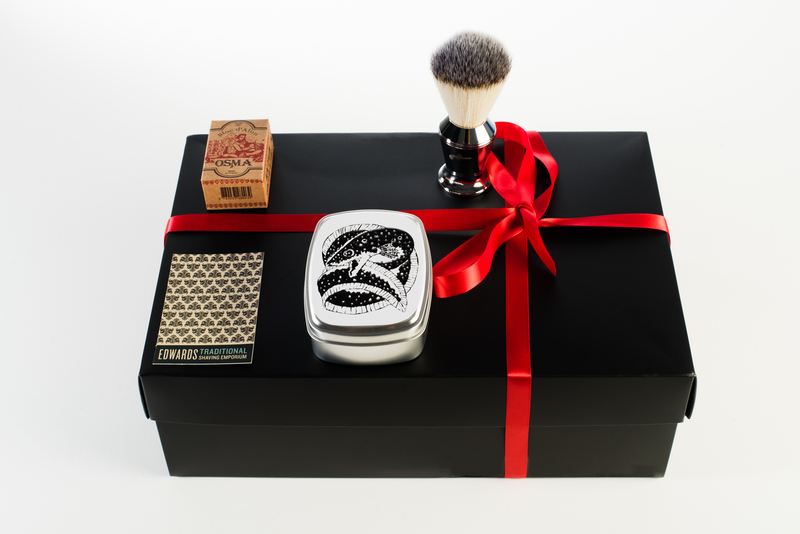 Even the box that the Feather AS-D2 Safety razor comes In Is Incredible, see picture. This Is a razor for life, you are paying for serious craftsmanship. Non aggressive razors are forgiving to use, none the less traditional shaving with one, you need to use small strokes also Edward finds that loose skin aides the shaving process, to avoid any cuts. Edwards will deliver this high end razor to you In the UK for free, and Internationally very reasonably.